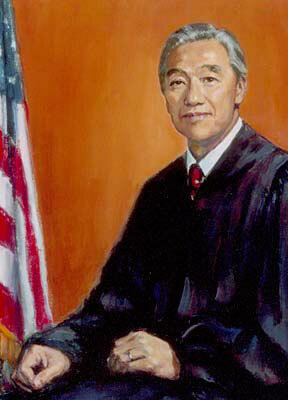 Home / Korean – Western U.S.
Western Korean Americans are people identifying or identified as Korean sampled in the Western U.S. Judge Herbert Choy was the first Asian American to serve as a United States federal judge and the first person of Korean ancestry to be admitted to the bar in the United States. The Korean – Western U.S. population data represent DNA samples from 63 Korean-American (Korean_American) individuals in the Western United States. Samples were provided by the California Department of Justice, the Orange County (Calif.) Sheriff-Coroner Crime Laboratory, and the Oregon State Police. For details on Koreans in America, see Culture Labs.